If you are looking for a truly unforgettable holiday experience in 2018 your best bet would be to set sail on one of these 15 cruises. 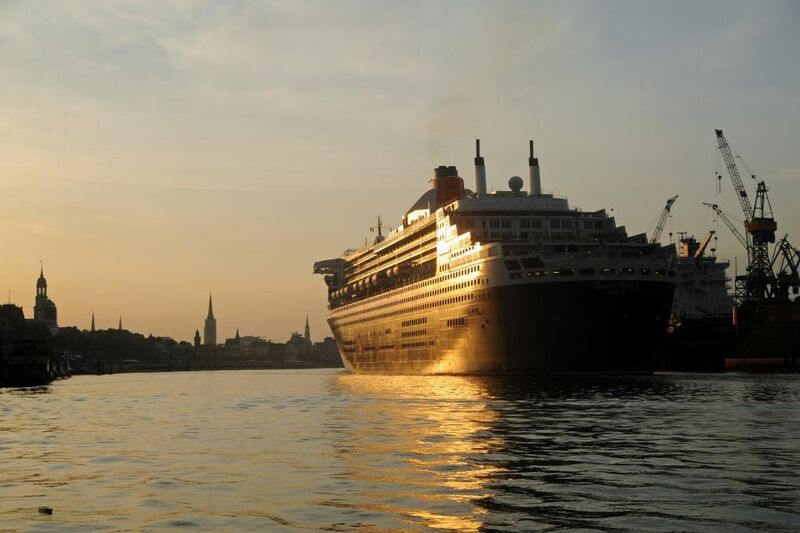 Immerse yourself in the black-and-white world of squares and clues by meeting likeminded puzzle lovers on this seven-night voyage aboard Cunard's ultra-luxurious Queen Mary 2. Expect crossword tournaments, speed sessions and lectures by New York Times puzzle editors on the origin of words and crosswords. You will also get the chance to learn how to put together your very own crossword puzzle - it's not as easy as you might think! Afternoon teas and private cocktail parties will have you mingling with experts and discussing the day's puzzle, which will be slipped under your cabin door each night. 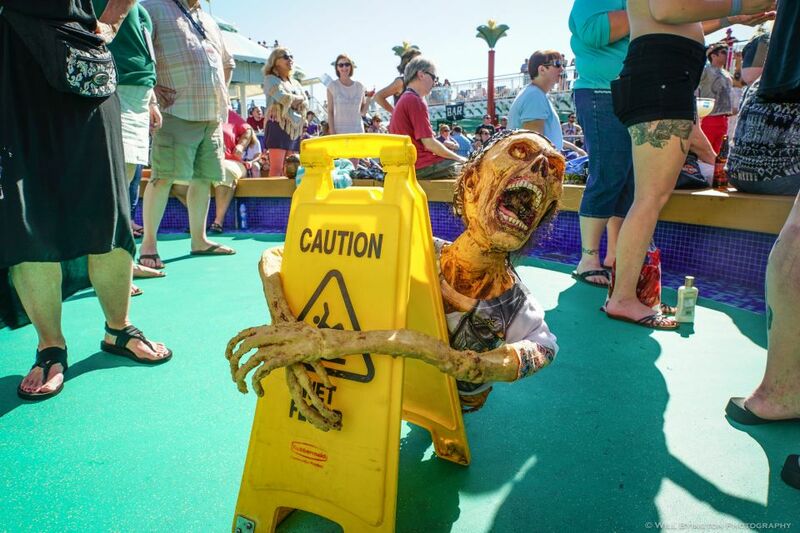 The Walker Stalker Cruise is your chance to escape to the land of the dead on a star-studded voyage from New Orleans to Cozumel, Mexico. Rub shoulders with the creator of "The Walking Dead", Robert Kirkman, along with the film's stars Norman Reedus (Daryl); Lauren Cohan (Maggie); Jeffrey Dan Morgan (Negan) and others. Don a show-stopping zombie outfit and you might even be lucky enough to get a selfie with one of the stars. Why sit and knit at home when you can do it on the high seas? 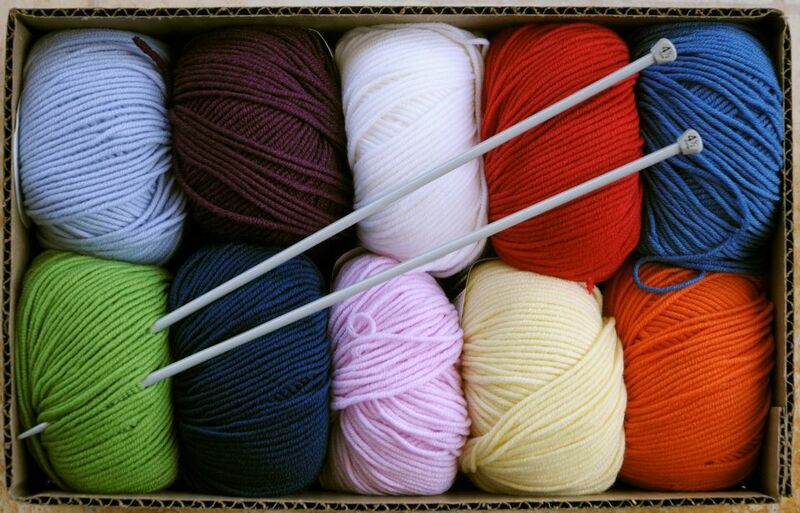 Craft Cruises knitting themed voyages also offer crocheting, needlepoints, handspinning and beading. One of the featured cruises for 2018 runs from Santiago to Ft. Lauderdale visiting Peru, Ecuador, Panama and the Caribbean along the way. If you love the 80s - the music, the style, the excitement, the over-the-top hair - then this cruise is for you. The third annual 80s Cruise brings all things 80s together in one unforgettable voyage. Cruiseco have launched a brand new music cruise called ''Back to the 80's Cruise 2018'' aboard Navigator of the Seas, which sails out of the UK. 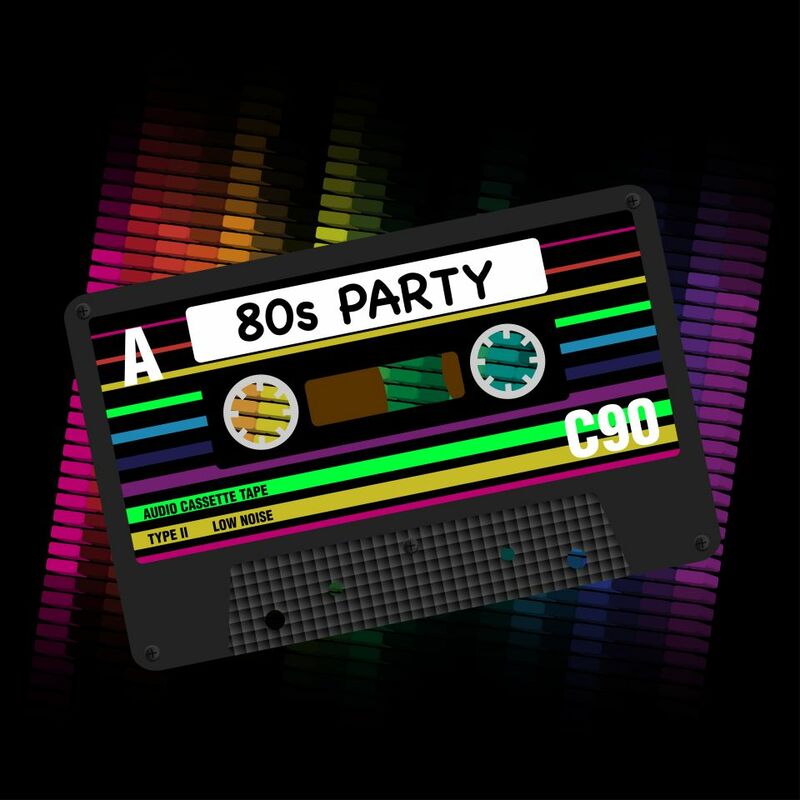 Bringing the best jams from 80's artists including Tony Hadley, ABC, Sara Cox, Kim Wilde and many more! 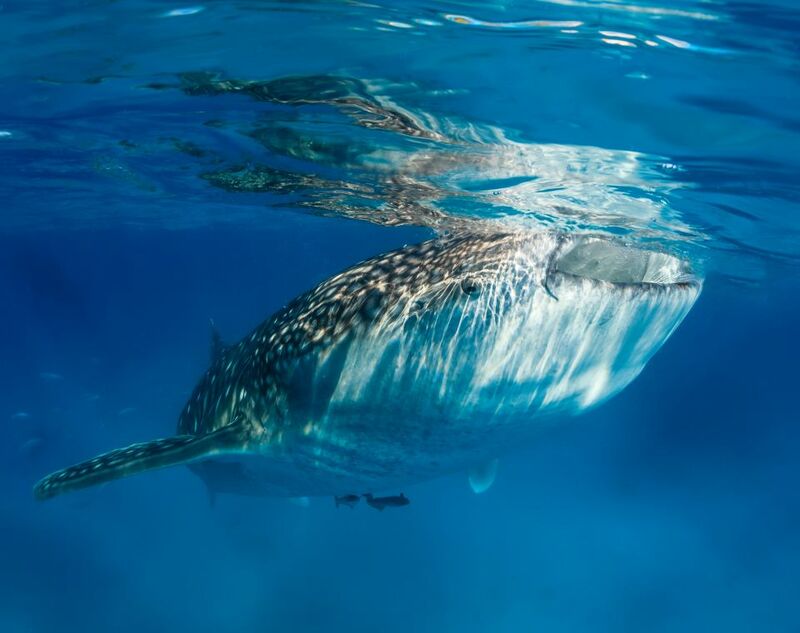 This cruise line creates itineraries for active travelers and nature enthusiasts that include snorkeling amid whale sharks in Mexico's Sea of Cortés; kayaking alongside Alaska's glaciers; and hiking among the Galápagos Islands' blue-footed boobies. However there is only room for 90 passengers, so you better hurry! Whether you're a thrill seeker in search of adventure, or a parent looking for a family holiday, cruises are an obvious choice. With more and more of us taking to the seas for holidays, you might be looking for something a little different from the norm for your next adventure. From unusual destinations to improbable themes, these are our favorite 2018 cruises.